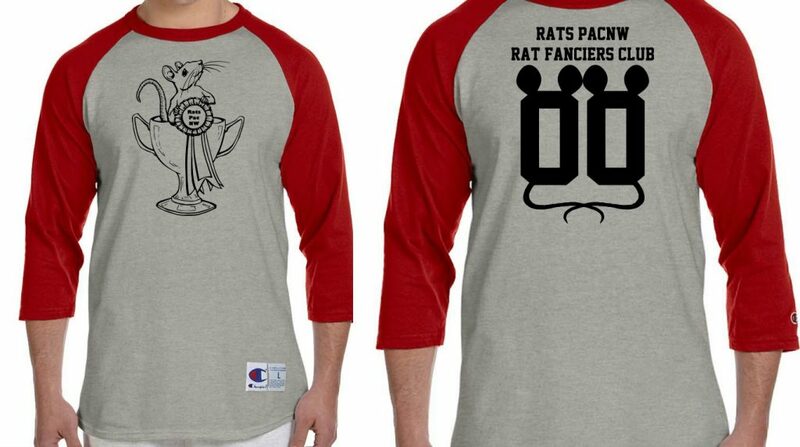 Ratapalooza is organized under the auspices of RatsPacNW Rat Fanciers Club. The show is paid for by membership dues, entry tickets, raffle tickets and merchandise. Buy a cool item, keep the show running! Merchandise will be for sale at the show and then here online after the show is over. Online orders will also be charged $5 for shipping and handling. This design is available in very limited quantities in limited sizes. We will be ordering more for next year’s show, on April 1, 2017. Hello, I’d like to buy one of the Ratapalooza circular vinyl stickers, are they available for purchase still?